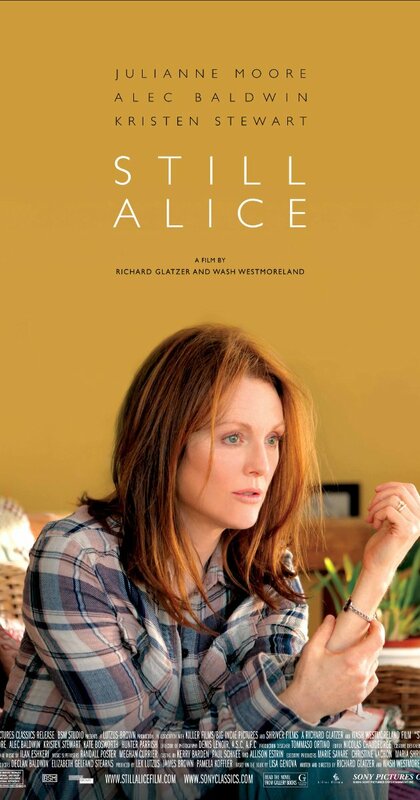 Still Alice comes out January 16, 2015.
when Alice realizes what is happening to her and the level of sorrow she experiences for her loss of the one thing that she was proud of the most: her mind. This really made me more aware of the Alzheimer's Disease and how hard it is for everyone who is touched by it. I hope that the movie can capture the emotion that the book does. Oh my goodness! I just saw the Golden Globes and Julianne Moore just won the Golden Globe for Best Actress in a Motion Picture. Congratulations! This will definitely bring more publicity to the film. Good Luck at the Oscar's, Julianne. I'm sure this will mean you will be nominated. Alice Howland—Harvard professor, gifted researcher, and lecturer, wife, and mother of three grown children—sets out for a run and soon realizes she has no idea how to find her way home. She has taken the route for years, but nothing looks familiar. She is utterly lost. Medical consults reveal early-onset Alzheimer's. Alice slowly but inevitably loses memory and connection with reality, as told from her perspective. She gradually loses the ability to follow a conversational thread, the story line of a book, or to recall information she heard just moments before. 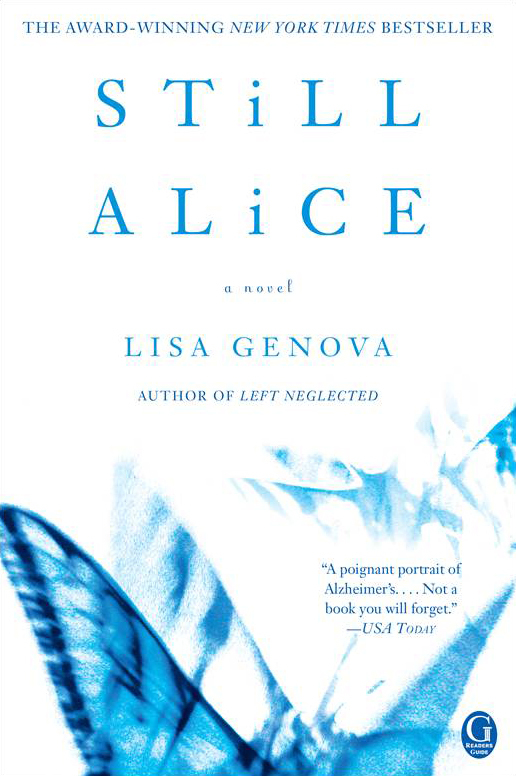 Genova's debut shows the disease progression through the reactions of others, as Alice does, so readers feel what she feels: a slowly building terror. Alice Howland, happily married with three grown children, is a renowned linguistics professor who starts to forget words. When she receives a devastating diagnosis, Alice and her family find their bonds tested. Check out the Parental Guide to see why it's rated PG-13. I love the parental guide because it is super detailed on what to expect. Talk about a huge career in film. Julianne has been in so many movies I can't count them all. Some of her most popular movies are: Magnolia , The Big Lebowski , Crazy, Stupid, Love , The Kids Are All Right , The Lost World-Jurassic Park , Non-Stop and The Hours and of course one of our Favorites The Hunger Games: Mockingjay Part 1 . 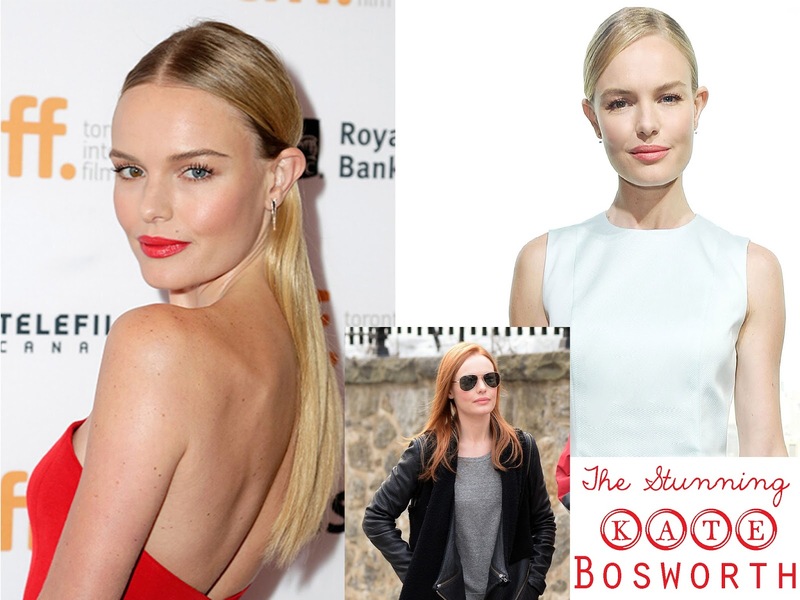 Her upcoming projects for 2015 are: Seventh Son , The Hunger Games: Mockingjay Part 2 , Freeheld and Maggie's Plan . Oh Alec Baldwin how we love you. Let me count the ways: 30 Rock , Beetlejuice , The Departed , The Hunt for Red October , It's Complicated and of course Saturday Night Live! He has been in so many movies and TV show I can't possibly name them all. He has many projects coming up this year. Here are a few of them Adron - The Black Labyrinth , Mission Impossible 5 and a few unnamed projects Untitled Warren Beatty Project and Untitled Cameron Crowe Project . Well we all know Kristen from the infamous Twilight Saga. I remember her first from Into the Wild and also Zathura-A Space Adventure . But her huge break was being cast for Bella on the Twilight Movie. She has been in many movies since including all the four of the Twilight Movies. Here are some other movies you will know her from: Snow White and the Huntsman , and The Runaways (playing the infamous Joan Jett). She has three upcoming movies this year: Anesthesia , Equals and American Ultra . He is most well known for his TV role in Weeds , and has been in the movies 17 Again and It's Complicated (with Alec Baldwin). He has just finished filming Hell with a View which will be out later this year. 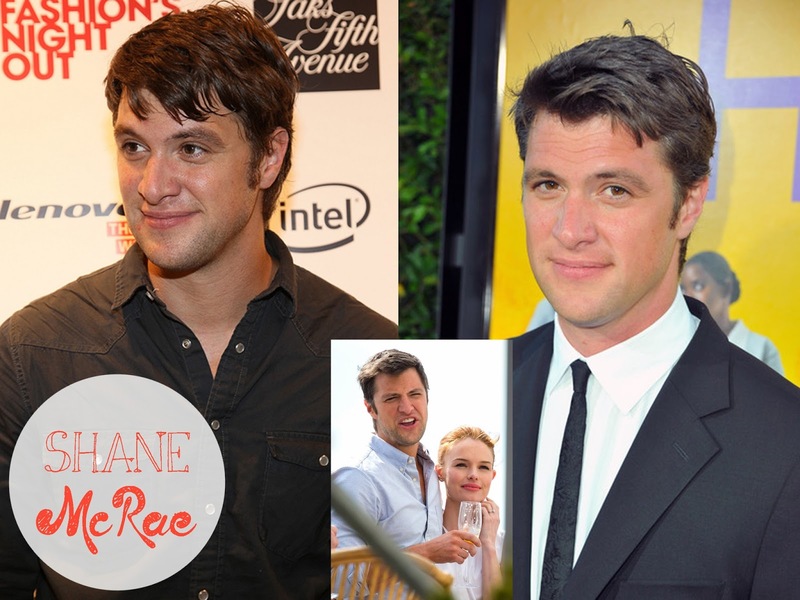 Shane has been in several movies and TV shows some the ones he is most well known for are: The Help , The Adjustment Bureau , One Small Hitch and the TV Show The Following . His current project he is filming is Stereotypically You coming out this year. I just found out that Richard and Wash (who are also partners in life) work on the show America's Next Top Model (one of my favorites). They also directed The Last of Robin Hood . These two have been working side by side for many years at least back until 2001. I am sure this movie meant a great deal to them having to live with another disease ALS. I am quite excited to see what they put together for us. Richard has ALS and there's a great article on these two from The New York Times that is worth reading. Check it out! I'm a Harvard-trained Neuroscientist, a Meisner-trained actress, and an entirely untrained writer! 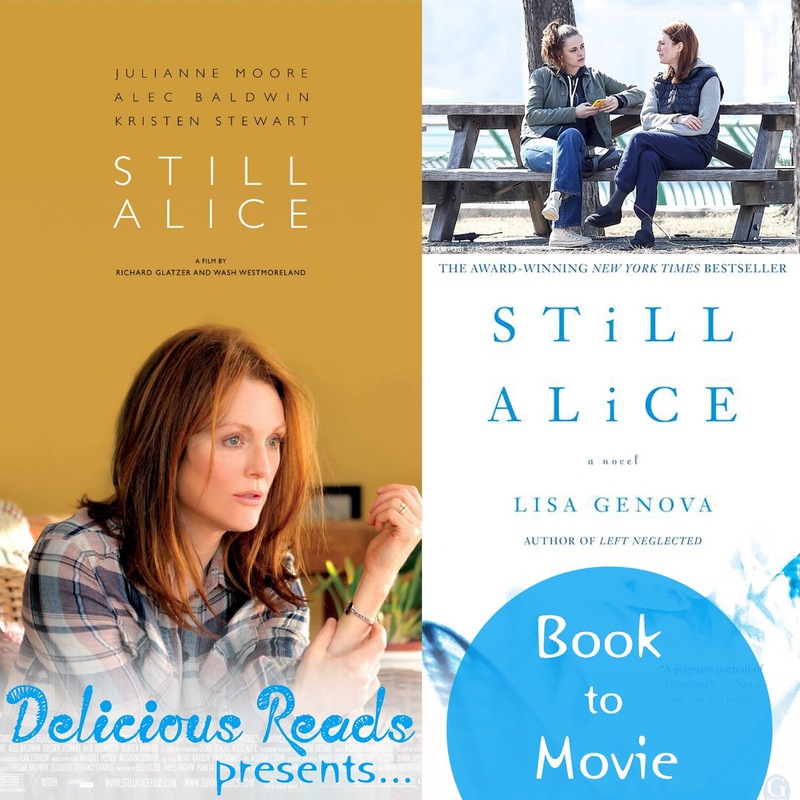 My first novel, STILL ALICE, winner of the 2008 Bronte Prize, nominated for 2010 Indies Choice Debut Book of the Year by the American Booksellers Association, and winner of the 2011 Bexley Book of the Year Award spent over 40 weeks on the New York Times bestseller list. It has been translated into 25 languages and was chosen as one of the thirty titles for World Book Night 2013. Originally self-published, I sold it out of the trunk of my car for almost a year before it was bought at auction by Simon & Schuster.LEFT NEGLECTED, also a New York Times Bestseller, was a #1 Indie Next Pick, the Borders “Book You’ll Love” for January 2011, and the #4 Indie Reading Group Pick for summer 2011, and a Richard & Judy Book Club Pick. 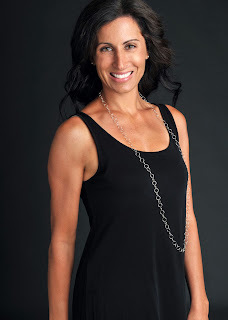 “Lisa Genova is the Michael Crichton of brain science. 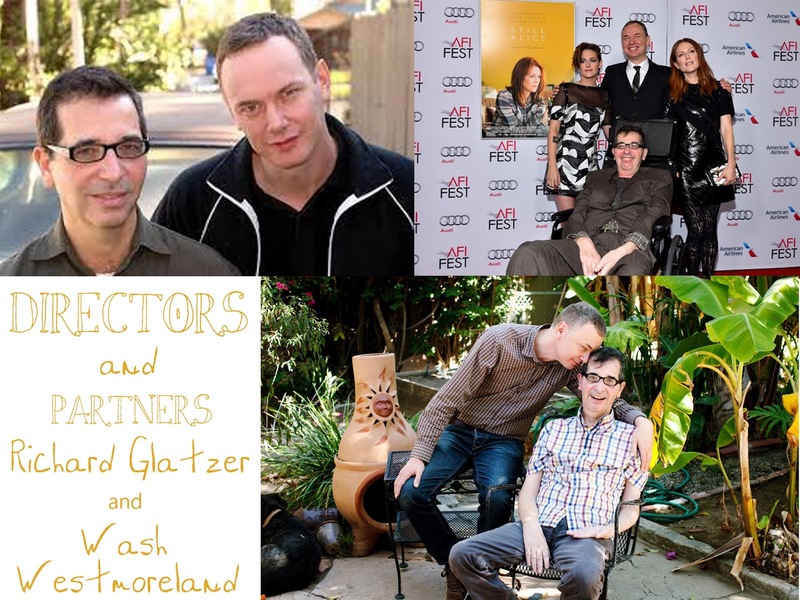 What she proved with STILL ALICE, she proves again with LEFT NEGLECTED. This is huge, powerful human drama at its elegant best." She has a new book coming out this year called Inside the O'Brien's . This movie looks like it is going to be amazing. And critics are already raving at the acting performances of this cast. If you want to see a movie that will move you then go see this movie this weekend.